Both classes are now full. Hip Hop encompasses many different urban dance styles such as poppin’, locking, breaking as well as freestyle movement to give students the opportunity to develop their own sense of style. 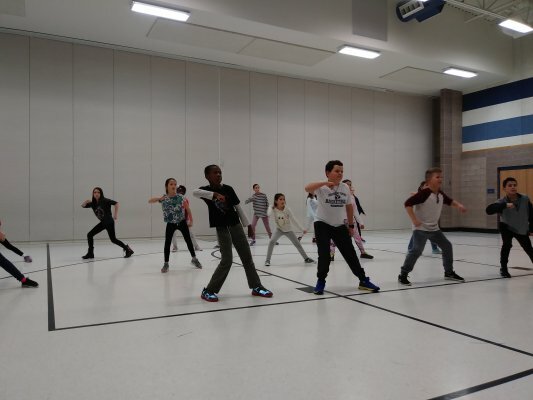 This Hip Hop class not only will help younger dancers develop muscle memory, but will teach rhythm, coordination, musicality and choreography with age-appropriate movements and music. 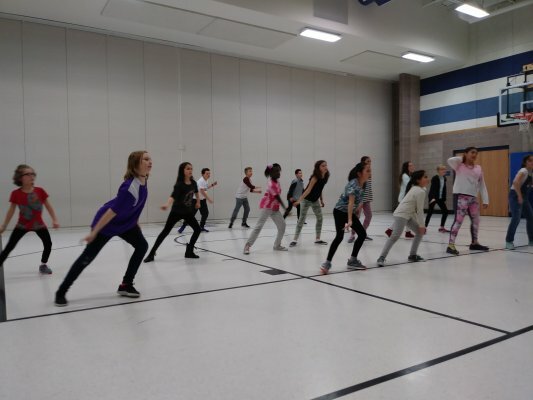 Students are challenged to think on their feet while enjoying an energetic, up beat class. Hip Hop dancers develop focus, strength, and agility while having fun. This is an excellent class for any boy or girl who wants to to learn this style of dance. This class will meet in the Rock Canyon gym from 3:30-4:30. Your child is welcome to bring a water bottle and a snack to eat between the time school gets out and when class starts. Dress code:Tennis Shoes (no boots or sandals), clothes you can move and dance in (No jeans). We will need a minimum of 10 students in each class. A month before the performance, rehearsals will go from 3:30-5:00pm. Amber Cooper started dancing at age 3 in Mesa, Arizona at Jeanne’s School of Dance, where she was able to learn many styles of dance including: tap, ballet, jazz, lyrical, tumbling, clogging and country line dancing. When her family moved to Las Vegas, Nevada at age 12 she was blessed to be able to dance and train at Bunker Dance Center, listed as one of the top 50 dance studios in the nation in Dance Spirit Magazine. She danced under the artistic direction of Kathy Bunker. Not only was she able to advance her knowledge of dance in tap, ballet, jazz, and lyrical, but also train and dance the style of hip hop with Napolean and Tabitha D’umo or NappyTabs, world renowned choreographers for: So You Think You Can Dance, Jennifer Lopez, Wonderful World of Disney, just to name a few. Amber grew up dancing alongside fellow team member Aaron Turner, who was runner up in Season 10 of So You Think You Can Dance, and many past BYU Cougarettes. One of Amber’s favorite performances was opening for the Jessica Simpson concert in Las Vegas at Mandalay Bay’s, House of Blues. Amber attended Las Vegas Academy for the Performing Arts High School where she was introduced to contemporary and modern styles of dance as well. Amber started teaching dance at the age of 14 and loves to teach positive movement and love of good music to children of all ages. Encouraging kids to seek their full potential by expressing themselves in happy positive ways and lifting their self- esteem through dance choreography and performance is one of her passions. 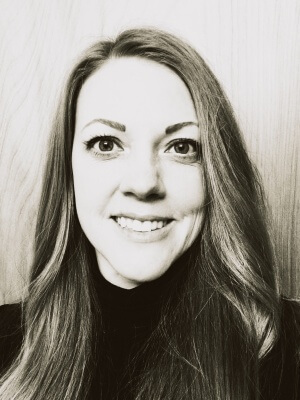 Amber moved to Provo, Utah with her husband and two daughters in 2017 while her husband attends BYU Law School. She loves teaching youth of all ages and is currently working with the young women of her church. Besides dancing, Amber loves to spend time with her family at BYU sports games (Go Cougars! ), bowling, hiking, sewing, crafting, watching movies, shopping, or eating chocolate.